Our advanced technology is in the Middle East, for the second time. The washing machine for aluminium beverage cans has been already set up and it is working with excellent results. 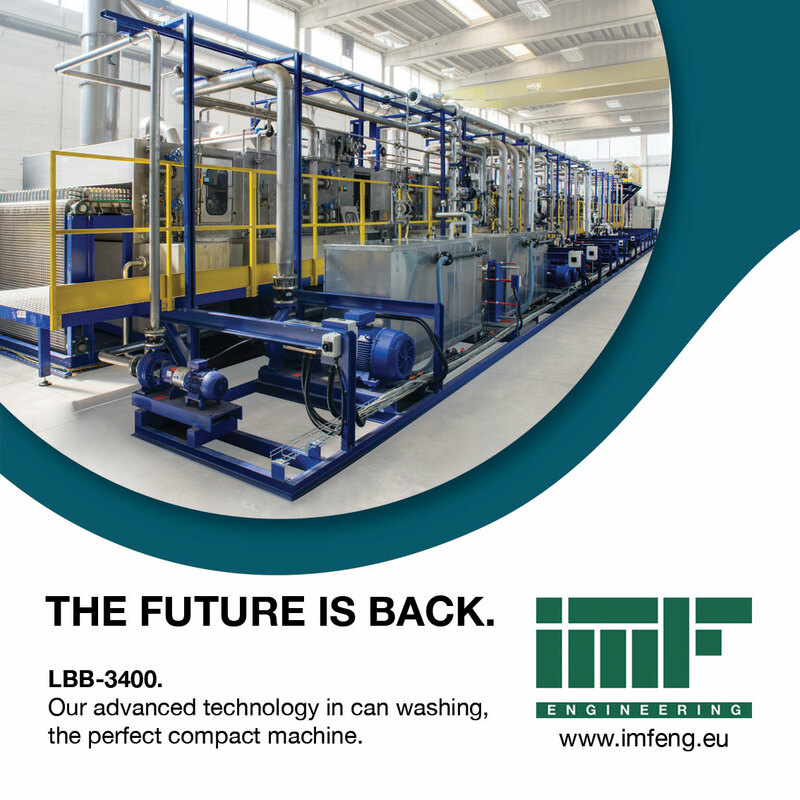 Designed to clean and prepare the containers before the painting, the machine is available in 2 versions, up to 2,400 or 3,400 pieces per minute. Its cutting-edge technology guarantees the best results with the highest efficiency, making at the same time less use of energy and water, also thanks to its innovative close circuit for recycling. Our compact machine is fully adjustable to fit any client’s need, for performance beyond expectations.